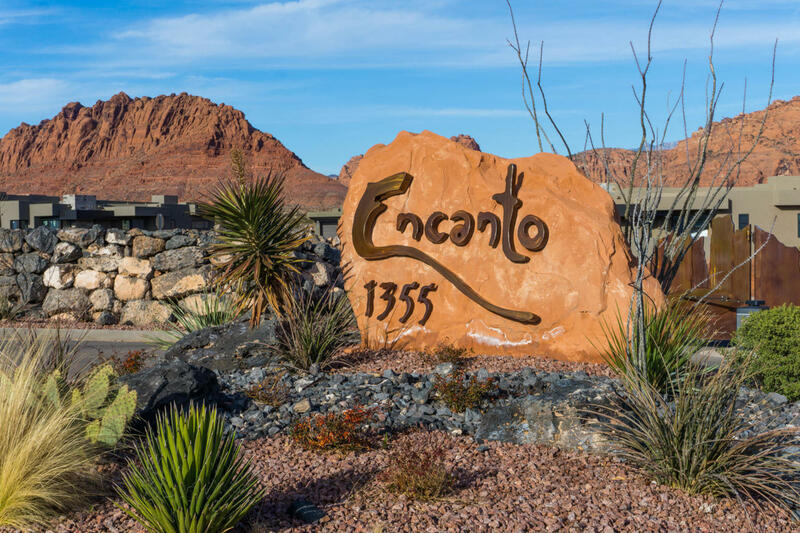 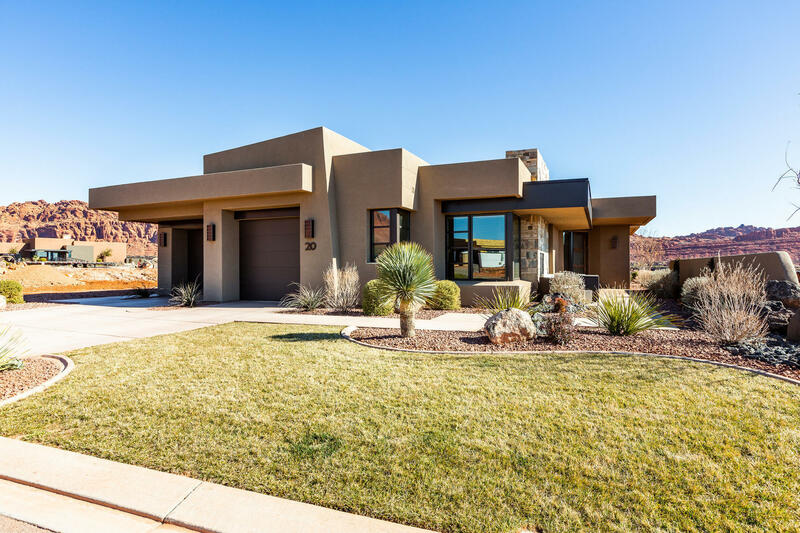 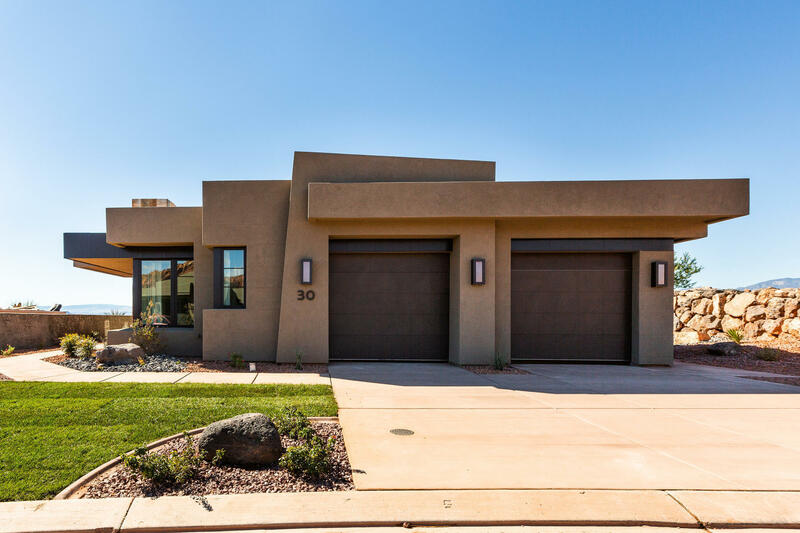 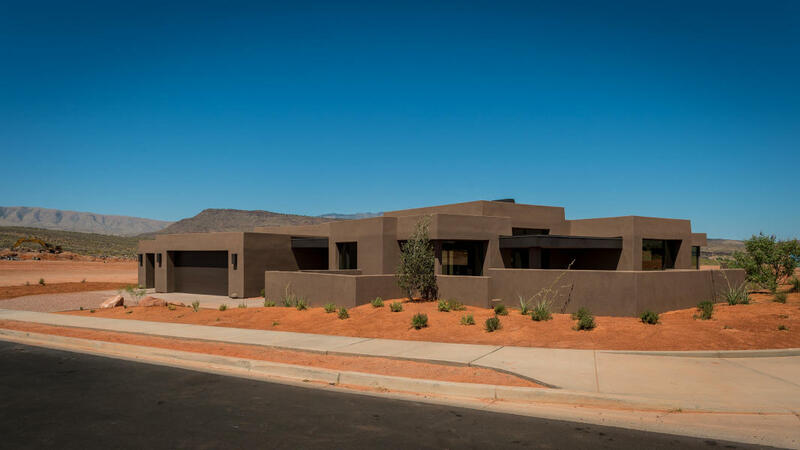 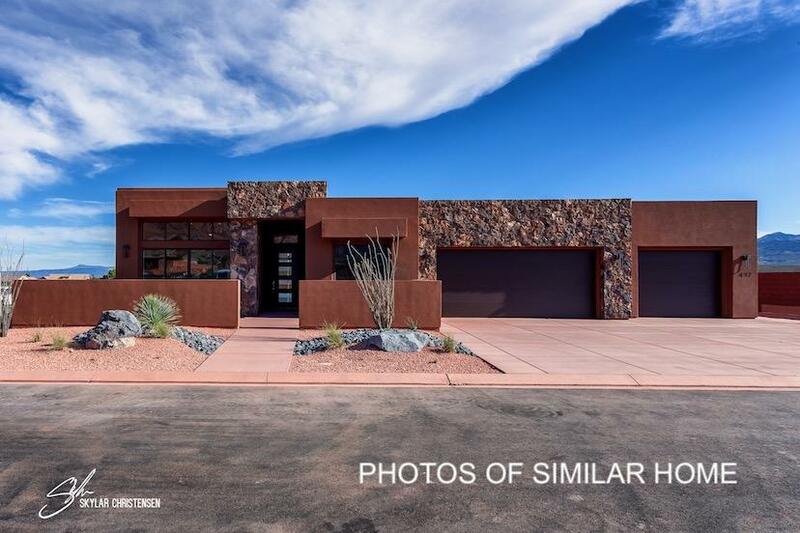 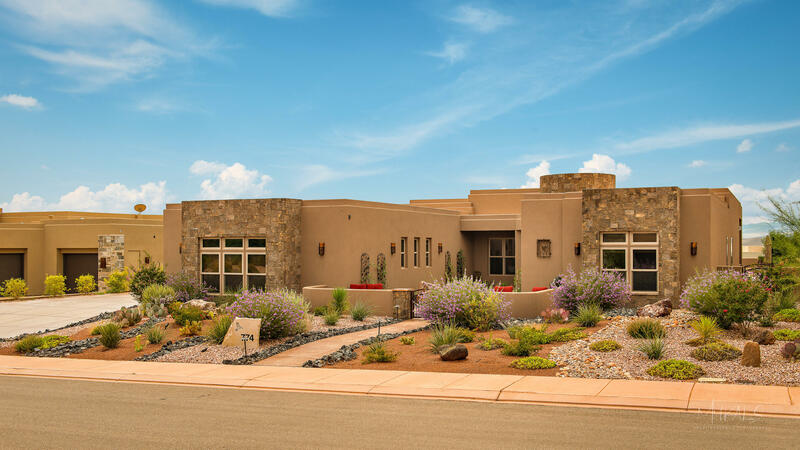 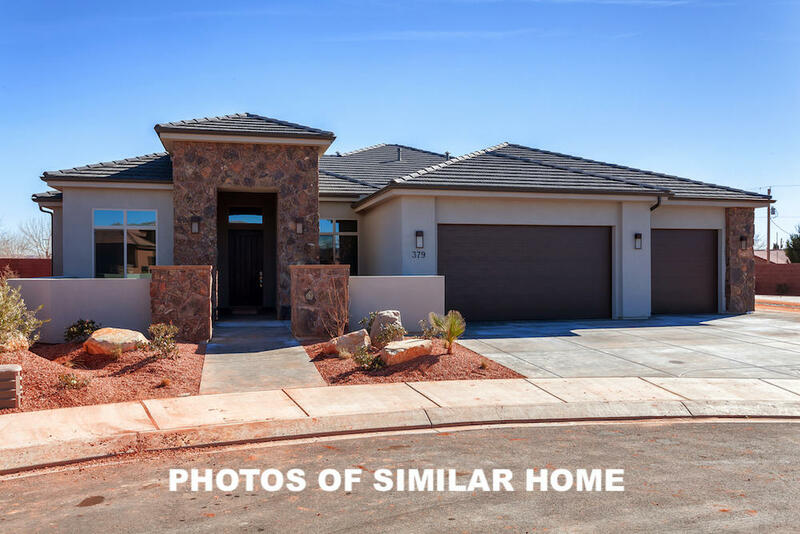 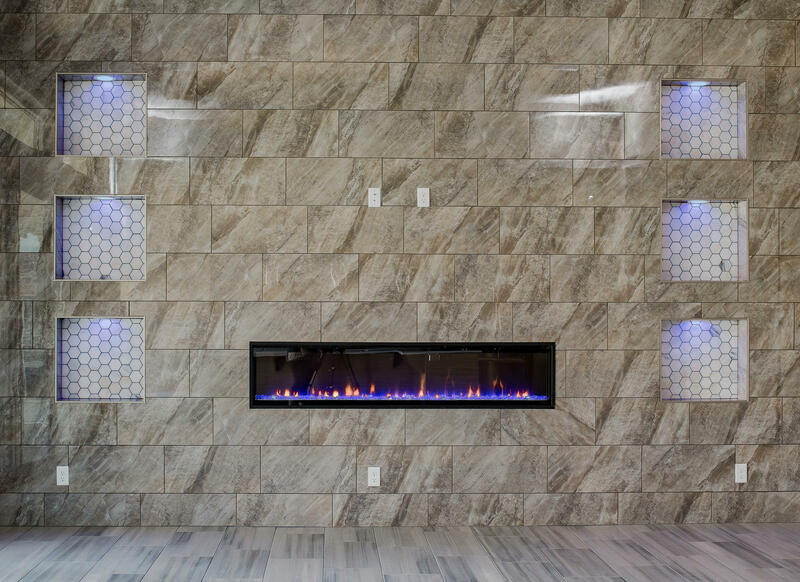 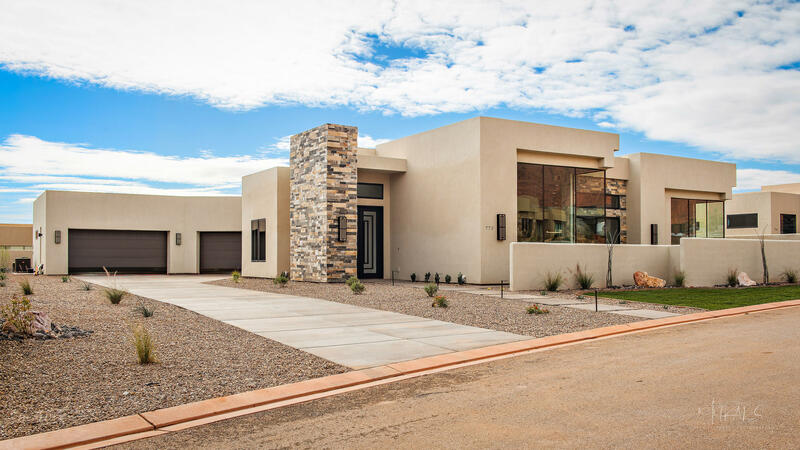 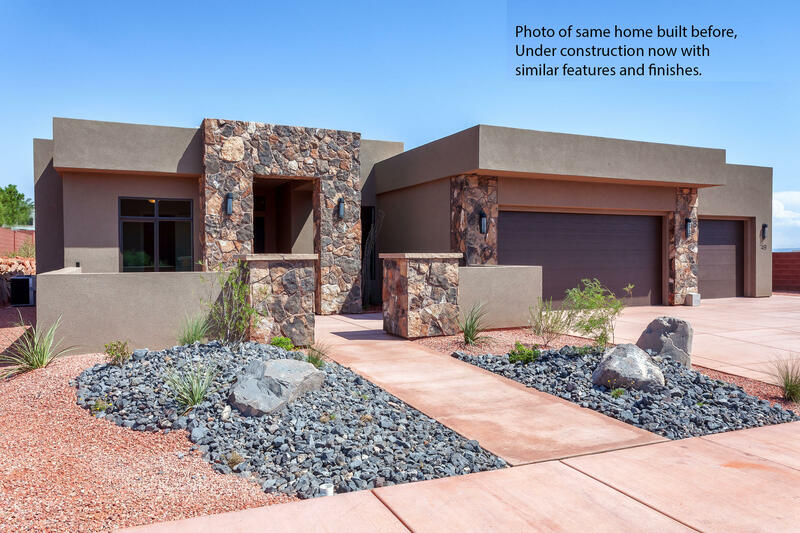 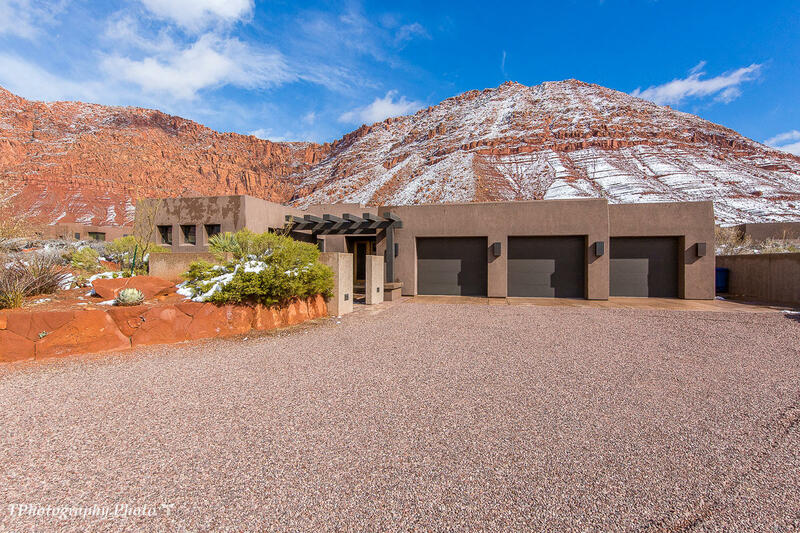 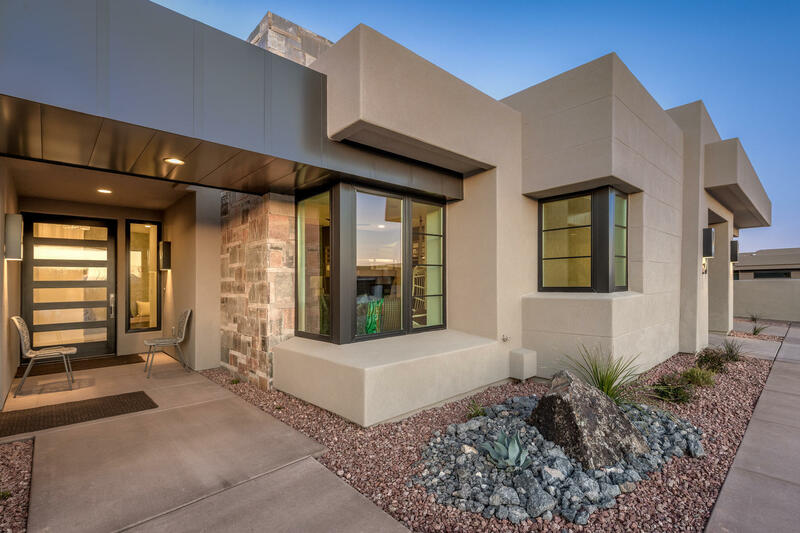 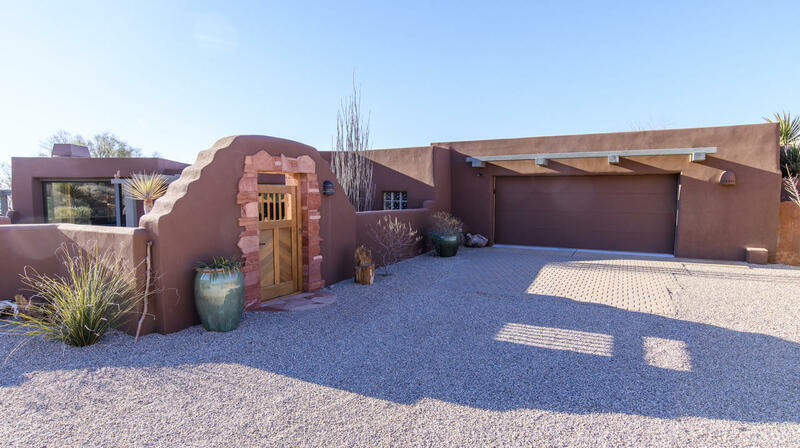 "This compact, completely remodeled home with new membrane roof and stucco, frees your time to enjoy everything Kayenta desert living has to offer. 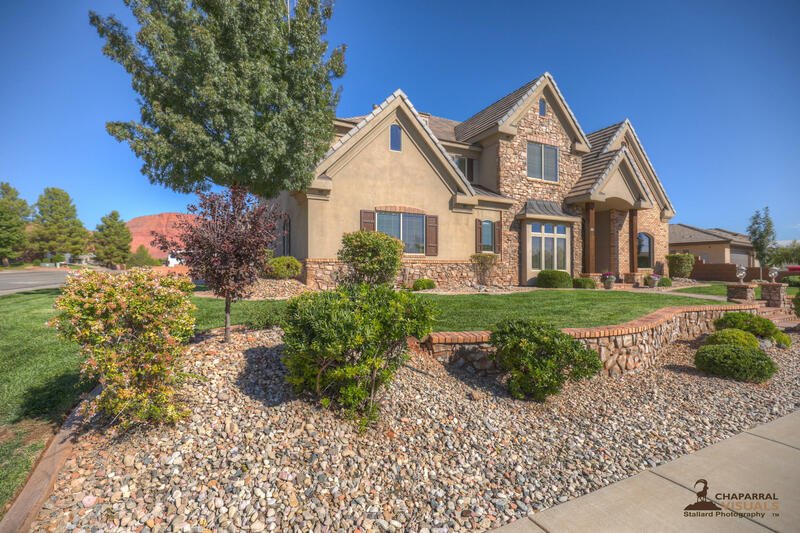 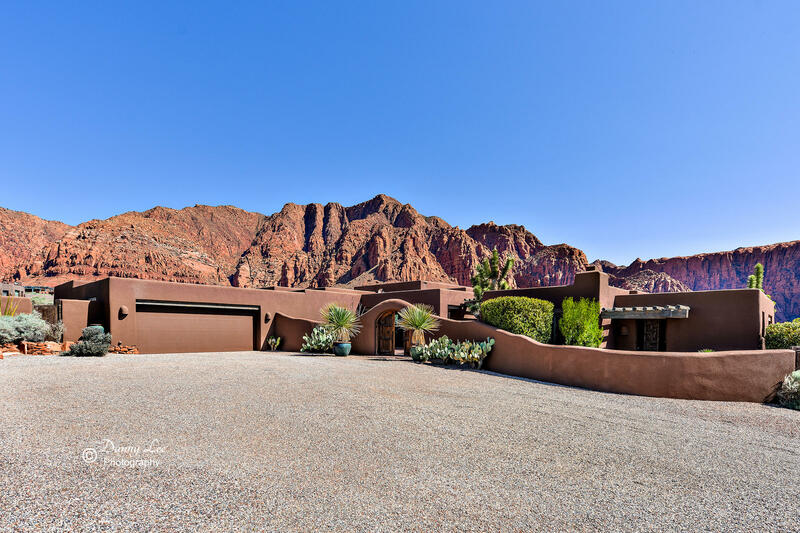 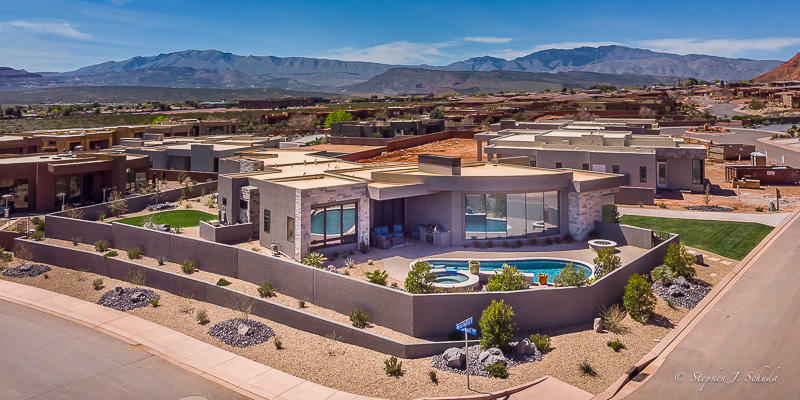 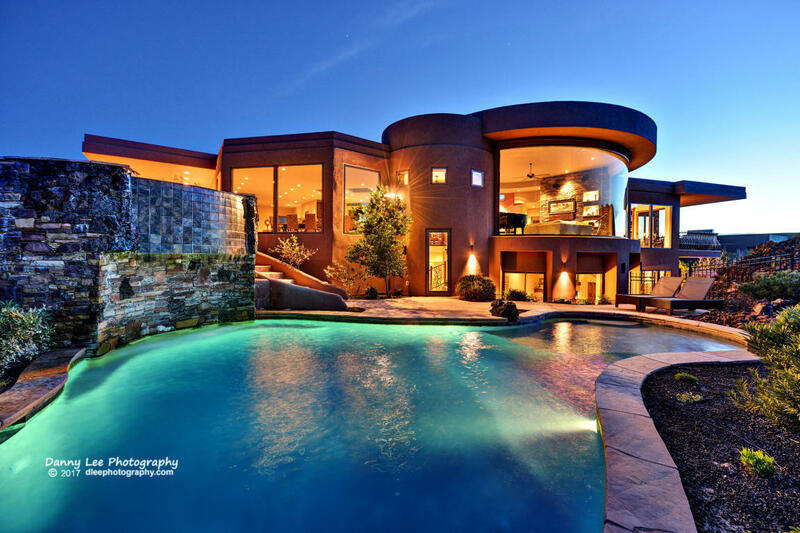 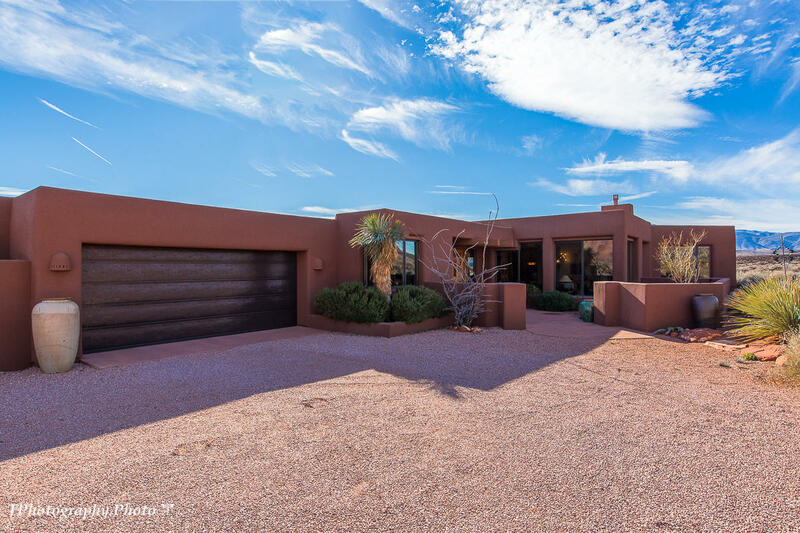 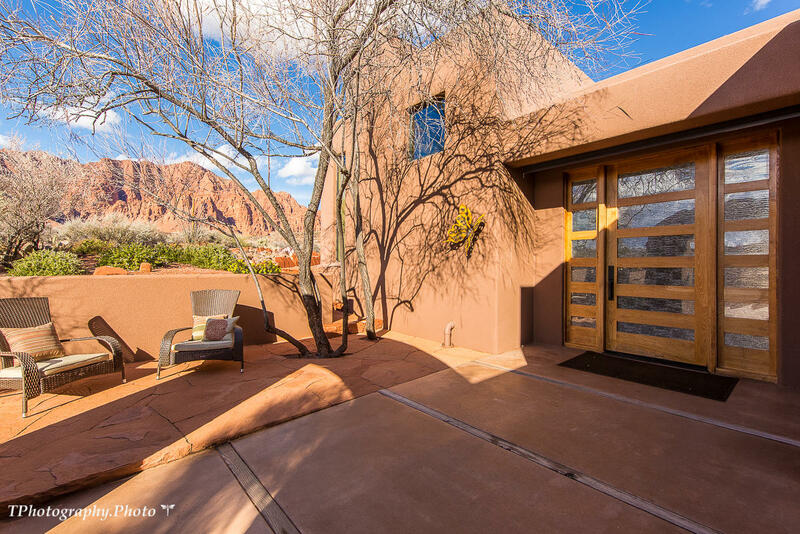 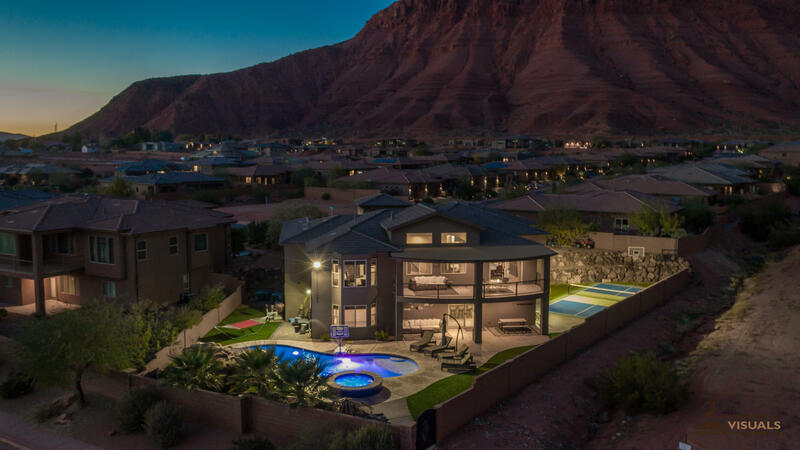 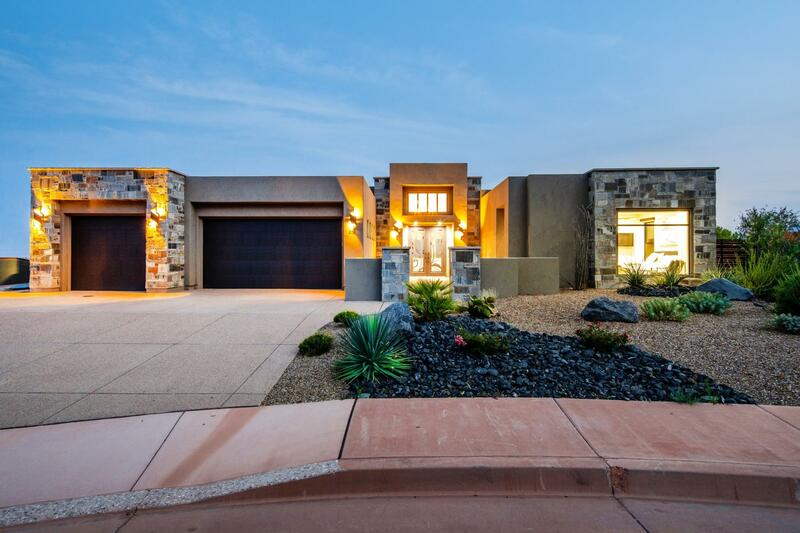 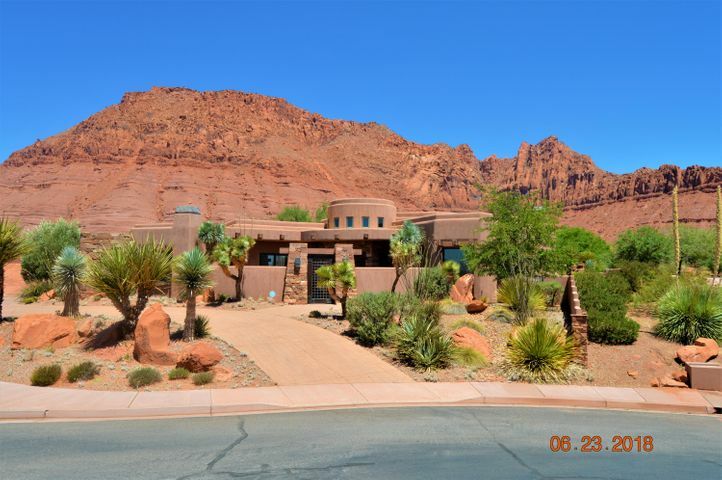 Beautiful courtyards with amazing red rock views and lush ,mature landscaping await. 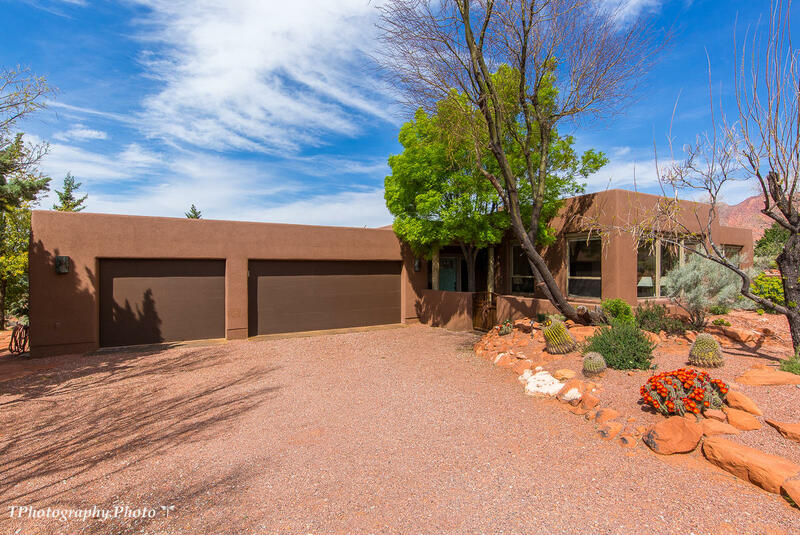 With 3 bedrooms, 3 full baths and a 3 car garage this one won't last."